Eye shadow brush. Scene Cosmetics' #1 selling brush. 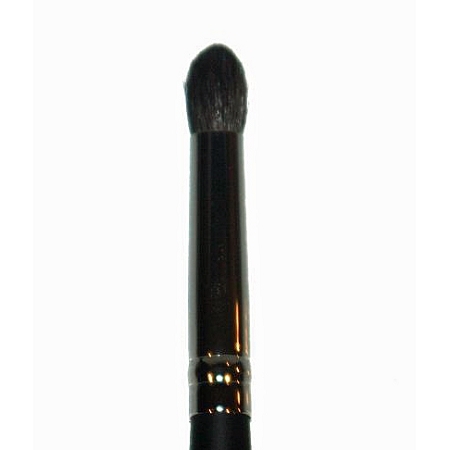 This crease brush has the perfect shape and fullness to blend eye shadow like the pros.